"Every single week of the year, throughout the length and breadth of the UK, you will hear the music of Ian McCutcheon being played. Not on the radio or television but in the numerous Shadows / Guitar / Instrumental clubs which have sprung up nationwide during the past 10 to 15 years or so. Many performers prefer to play to backing tracks, but these were few and far between, expensive and hard to come by in the early days. Well... enter the genial, modest and talented Mr. McCutcheon. Yes, Ian is one of those amazing people who appear on CD playing lead guitar, 2nd guitar, 3rd guitar, rhythm guitar and bass guitar, not to mention drum programing and sequencing! As ever, he's aided and abetted on keyboards and synthesisers by Dave Prickett, whilst Sam Powell plays the harmonica. 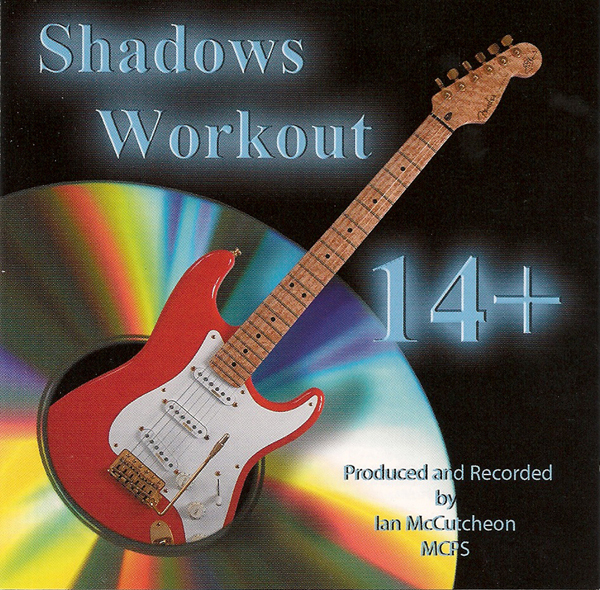 Shadows Workout 14+ is the latest in this splendid series. As ever, Ian manages to capture the style and sound of Hank Marvin / The Shadows throughout the decades perfectly, ranging from 'Some Are Lonely' through 'Morning Star' and on to 'Stack It'. Plus how wonderful to hear material from Chet Atkins, Bert Weedon and the Eagles (UK) too. 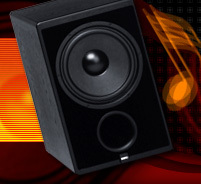 Ian has now completed in excess of 150 first-rate backing tracks. In theory, someone could play three numbers per week at a club, for every single week of the year without repeating themselves even once! Guitarists and Shadows fans everywhere will definitely want to add this CD to their backing tracks library / collection. For non-players, the guide/demonstration tracks make for great listening in their own right. Thanks Ian"
Alesis Q2 with "Echoes From The Past" echo system devised by Charlie Hall.